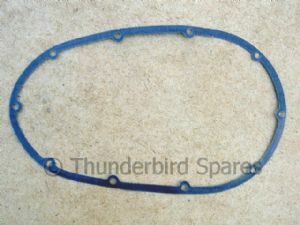 Gasket Primary Cover BSA C15 B40 B25 C25 B44 to 1967 40-0247 40-1020. 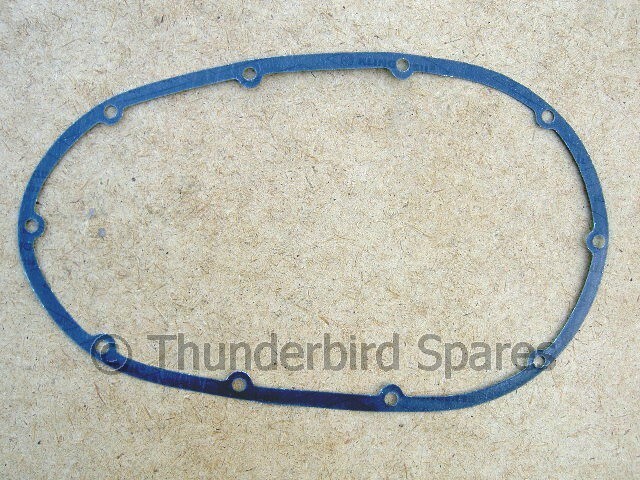 Gasket, Primary Cover ,BSA C15/B40, B25/C25, B44 to 1967, 40-0247, 40-1020. 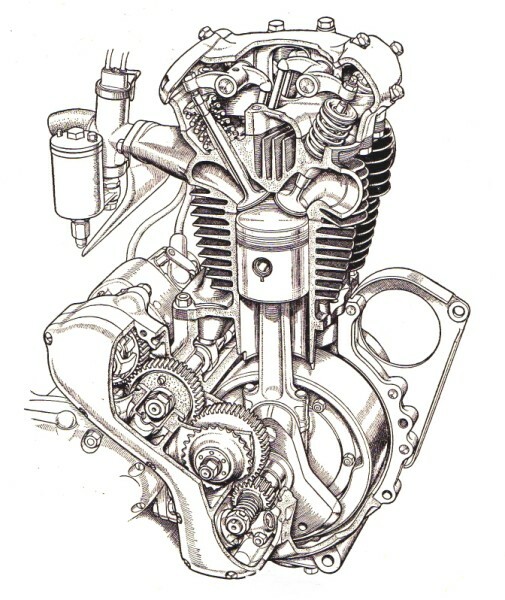 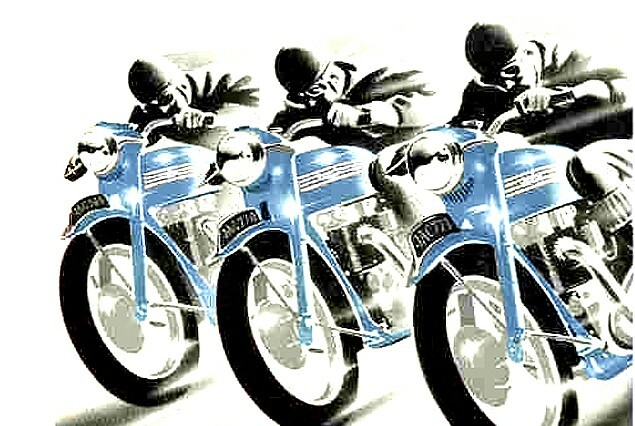 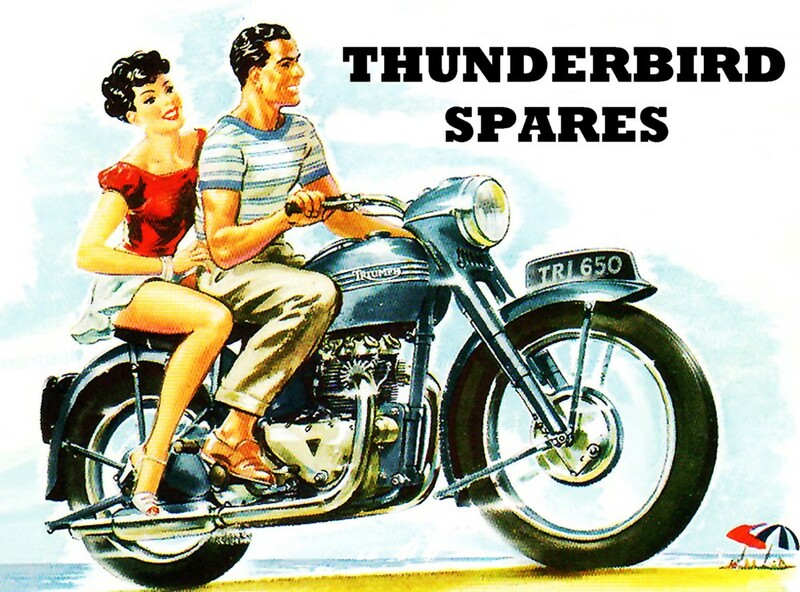 This is a new primary cover gasket to fit BSA models C15, B40, B25, C25, B44 up to and including the 1967 model year. 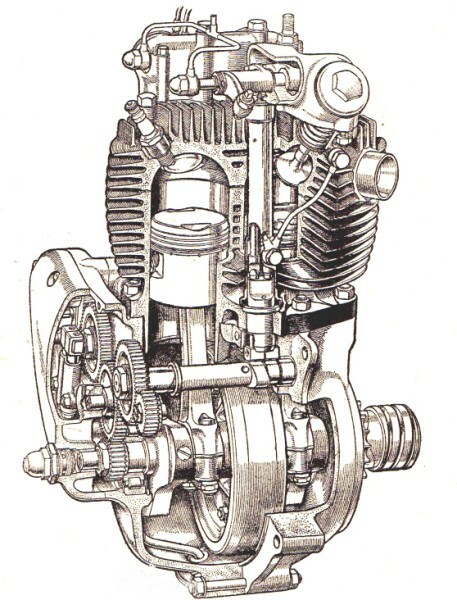 Original part numbers were 40-0247 or 40-1020.